Round Cyclofiltre - Cyclofiltre rond Round Cyclofiltre for Cyclo Vac E100 central vacuum. Cyclofiltre rond pour aspirateur central Cyclo Vac E100. 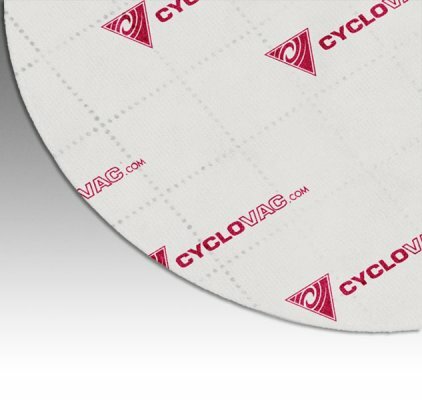 Round CyclofiltreTM for Cyclo Vac central vacuums. 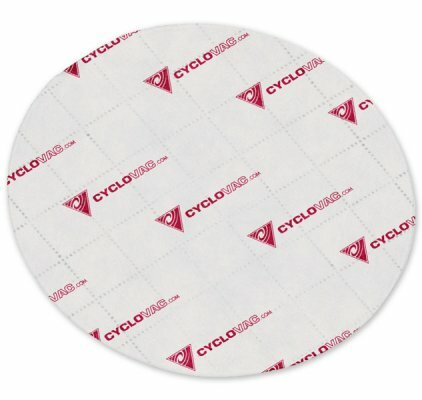 This CyclofiltreTM with antimicrobial treatment prevents the growth of mold, fungus and bacteria. This process also eliminates odors caused by these micro-organisms and prolongs the filter's durability.